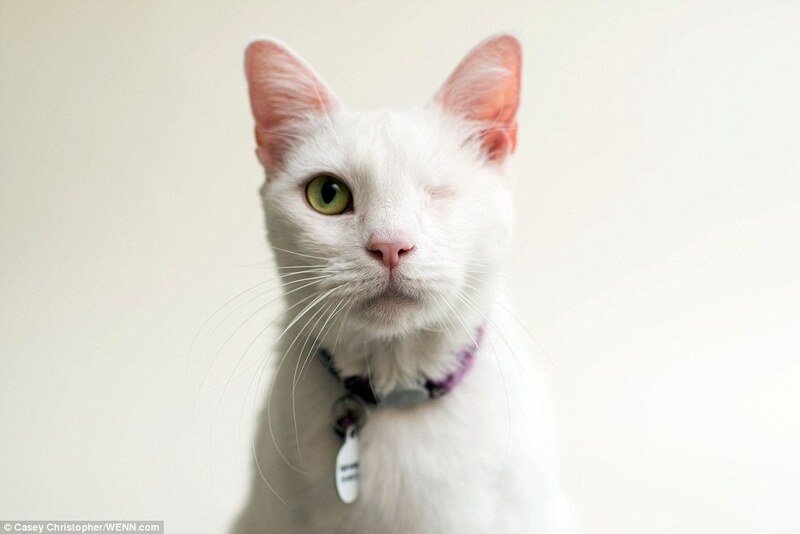 Los Angeles photographer Casey Elise is putting her talents to use to help cats who have lost eyes find new homes. 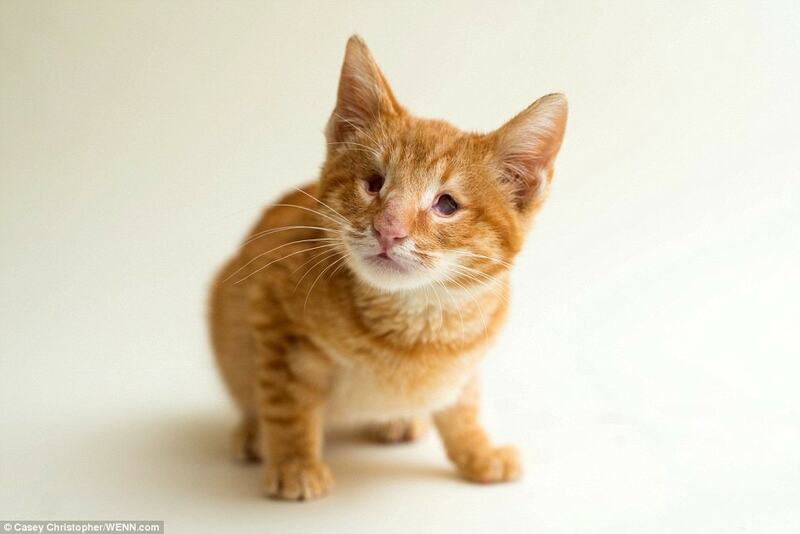 Los Angeles photographer Casey Elise is putting her talents to use to help cats who have lost eyes find new homes. Elise partnered with Milo’s Sanctuary, a rescue which provides unwanted pets with love, medical attention, and care. 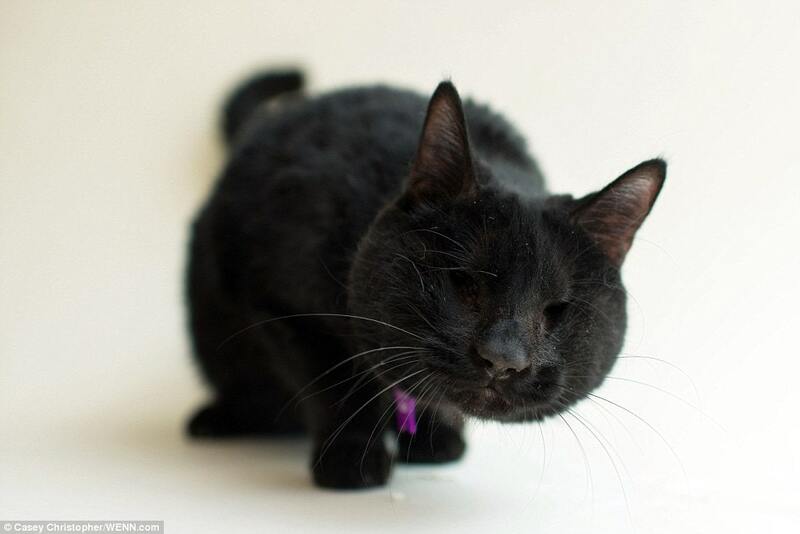 When Elise noticed that the number of blind cats at the shelter had increased, she decided to focus on these special kitties. 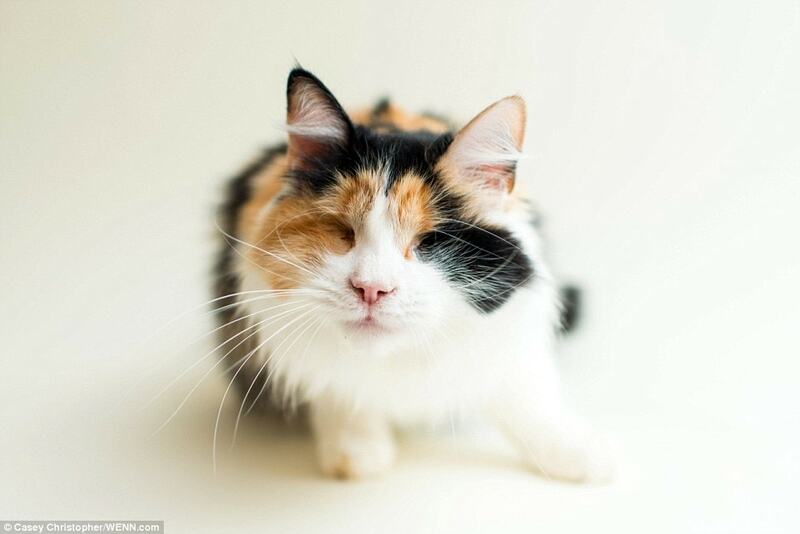 Elise began photographing cats who have lost eyes or which are blind in order to bring attention to the fact that they are adoptable and in need of homes. 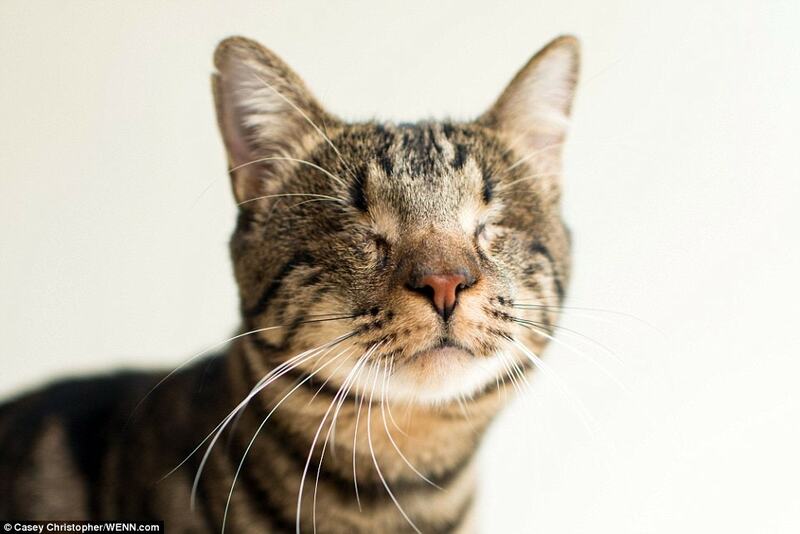 Often, these cats are overlooked because of their disabilities, but Elise hopes that her photography can help people to see beyond that. Take a look at some of Elise’s beautiful photos. In order to get the cats’ attention, Elise uses a small ball with a bell in it. She also notes that it’s a bit more difficult to focus her camera, since she generally focuses on a cat’s eyes. However, it looks like Elise has adjusted just beautifully. 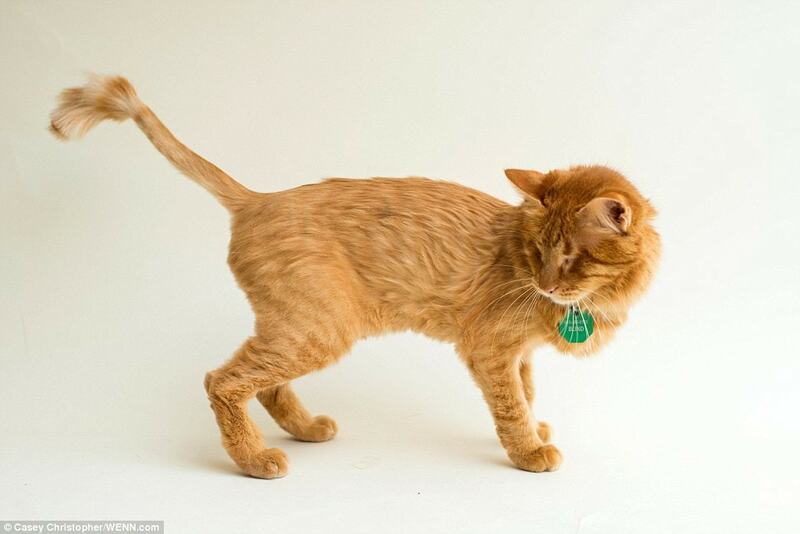 Quality photos can make a great difference in a pet’s chances of getting adopted. To learn more, visit Casey Elise’s website, and be sure to check out Milo’s Sanctuary. All the kids here are beautiful!! To me, it makes no difference if the kids have eyes or not. They are all beautiful! I hope they get homes as they all deserve forever homes. Thank you for taking their pictures! !